Soft water is great for doing laundry, bathing, using in steam irons and adding to vehicle batteries, but for three main reasons, it's better to drink hard water instead. These reasons are that soft water can leach metal from pipes and faucets, leach nutrients from food during cooking, and add sodium to a person's diet. The more calcium and magnesium in water, the harder it is. Hard water also can contain iron. Soft water, by contrast, has a low mineral content. Soft water either occurs naturally or can be created by running hard water through a water softener or ion exchanger. Hard water also can be turned into soft water by distilling it. Distilled water is safe to drink, but water run through a softener or ion exchanger presents some concerns. A water softener collects minerals inside a conditioning tank and is set to occasionally flush them away. An ion exchanger replaces calcium and magnesium ions with other ions, typically sodium and potassium. A distiller boils the water and condenses the vapor, which eliminates most chemicals and minerals. When water is softened, it has a greater tendency to leach metals because soft water is more acidic and corrosive. Copper pipe and joints soldered with lead are two examples of ways metal can get into your drinking water. Congress banned the use of lead in plumbing pipes in the United States in 1986, but even new faucets can have small amounts of lead. Soft water easily absorbs these metals and may also absorb some organic substances from pipes and storage tanks. 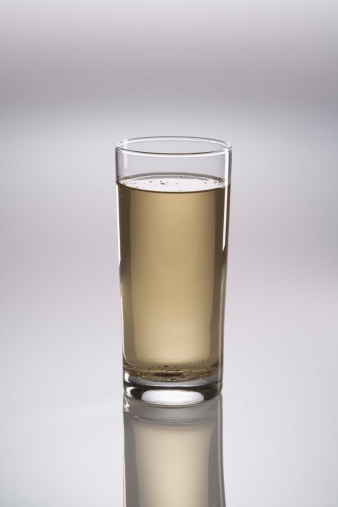 You can find out if your soft water contains trace amounts of lead through testing, which may be offered free through your municipality's health department or through your water company. If not, try contacting a regional office of the Environmental Protection Agency to ask about free water testing services in your area. Softening water with a softener or ion exchanger also adds small amounts of sodium, since sodium bicarbonate is used in these processes. The water will not taste salty, because this is a different form of salt than table salt (sodium chloride), but up to an extra 40 milligrams of sodium can be found in an 8-oz. glass of water that has just gone through the softening process. Disagreement continues over the significance of this added salt, since almost everyone gets much more sodium than this from a typical daily diet. An 8-oz. glass of orange juice, for comparison, has 25 mg of sodium, while an 8-oz glass of low-fat milk has about 120 mg. People with health issues that call for a low-sodium diet should avoid drinking softened water. Soft water leaches nutrients from food during cooking. Cooking food with hard water also will draw out some of the nutrients, but this is exacerbated with soft water, and saving that water to use for broth still has the potential problems of lead or other metals in the water, along with extra sodium. Research has shown that drinking hard water is more beneficial for a person's cardiovascular health than drinking soft water is, including naturally-occurring soft water that does not have salt issues--naturally soft well water, rain water and melted snow. Scientists theorize that the nutrients obtained by drinking hard water are significant in this respect. In addition, magnesium and calcium prevent the absorption of some toxins into the blood from the intestines. 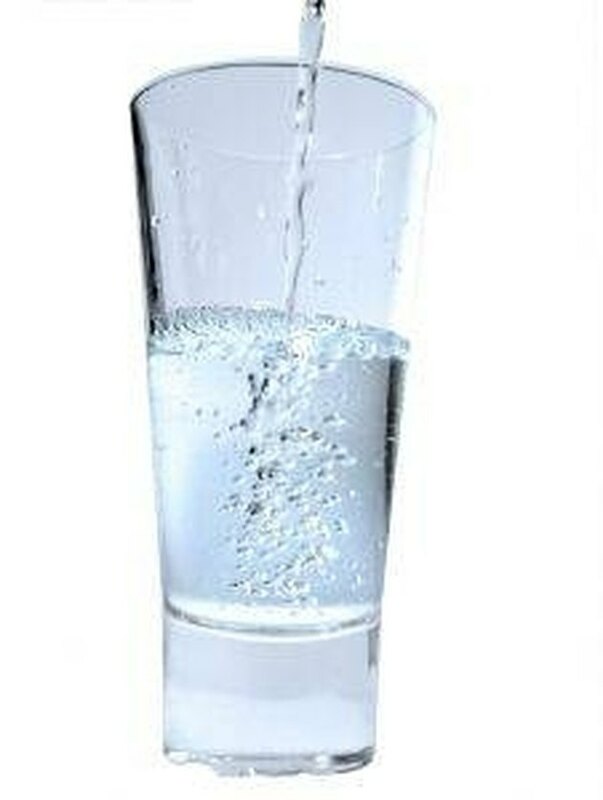 Most people do not even like the taste of very soft water, such as distilled water and rain water. It appears that a certain minimum amount of minerals is necessary for water to have a pleasant flavor.